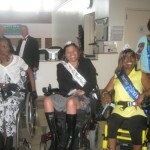 I was invited to speak at a Juneteenth program in Fort McHenry MD. 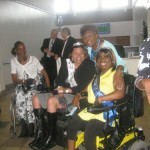 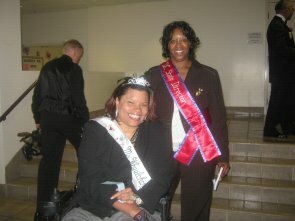 This event was the most inspirational, educational, and emotional event I have attended since crowned Ms. 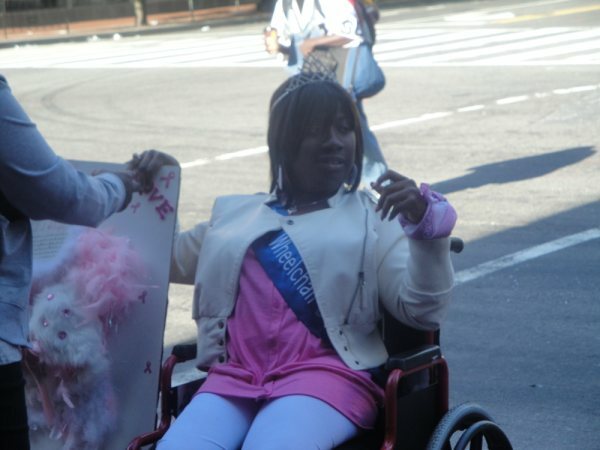 Wheelchair MD. 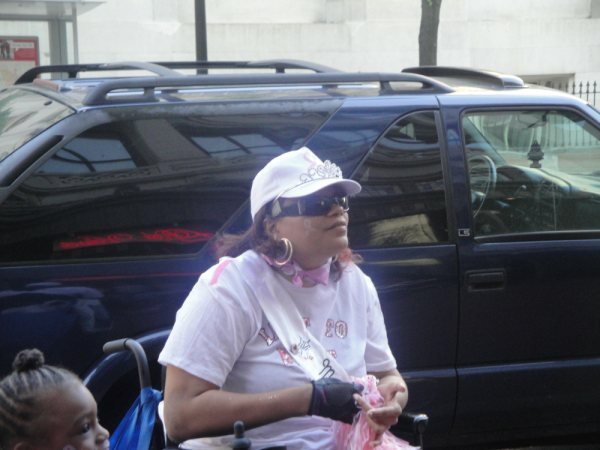 I would like to take this opportunity to thank all of my family, friends and vendors from the bottom of my heart for participating in The Disability Awareness Experience. 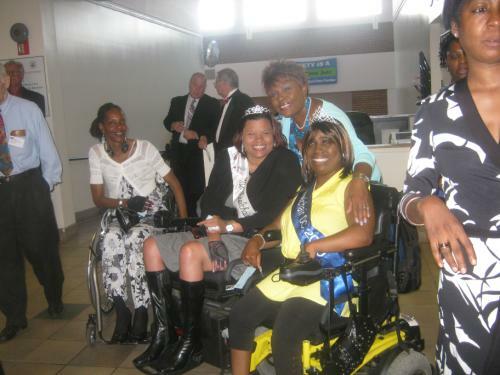 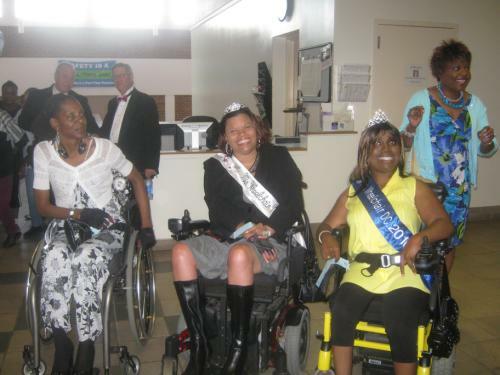 It is a great pleasure for me to represent Ms Wheelchair Maryland in facilitating this event, for the good of community and all people, some with disabilities and some without. 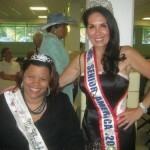 The Ms. Senior America Pageant is the world’s first and foremost pageant to emphasize and give honor to women who have reached the age of elegance. 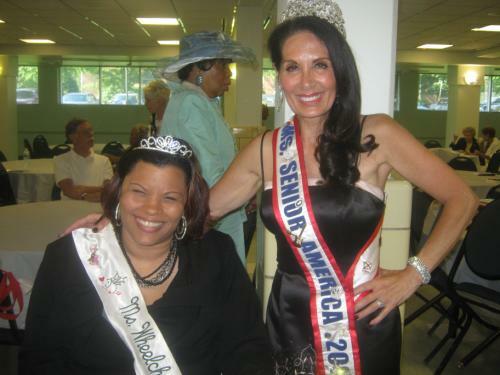 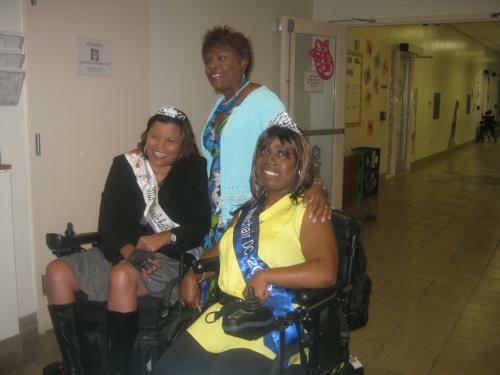 Congratulations to Ms. Senior Virginia 2010 Linda F. Huntley. 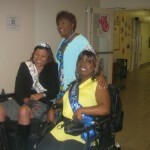 Ms. Senior Virginia is elegant, graceful and a breath of fresh air. 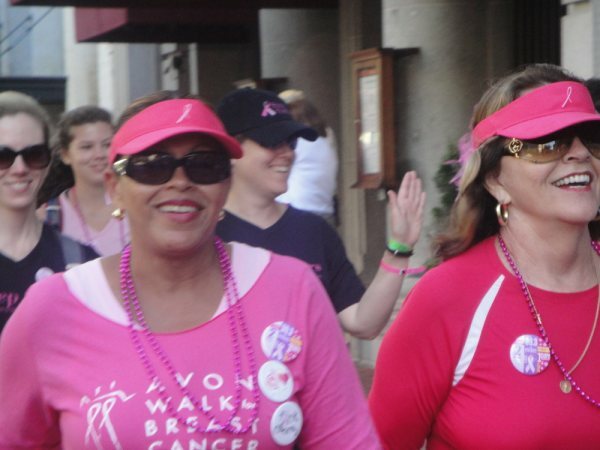 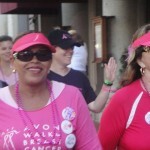 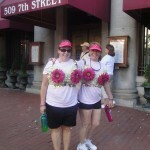 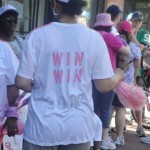 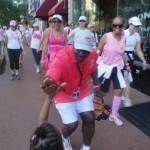 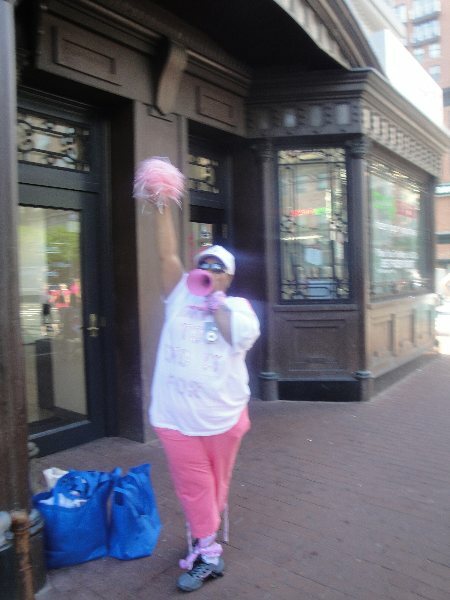 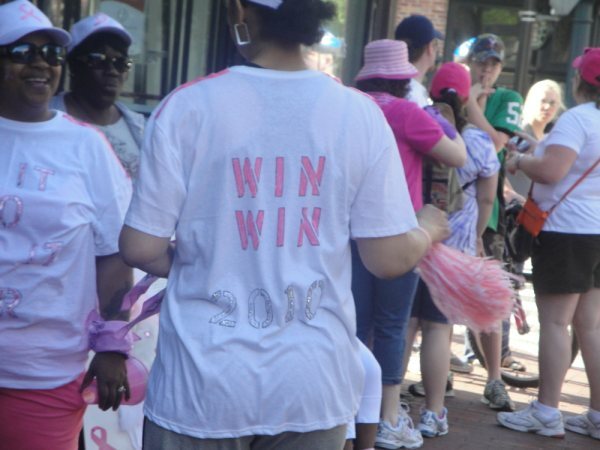 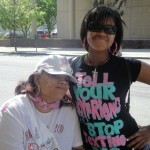 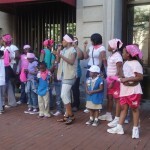 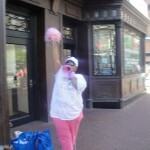 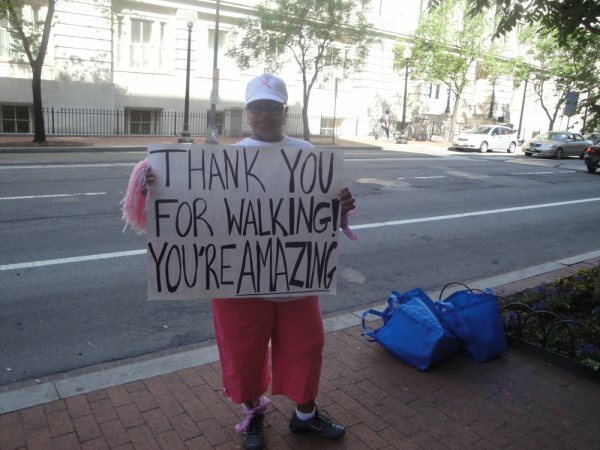 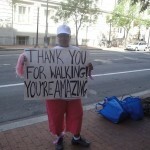 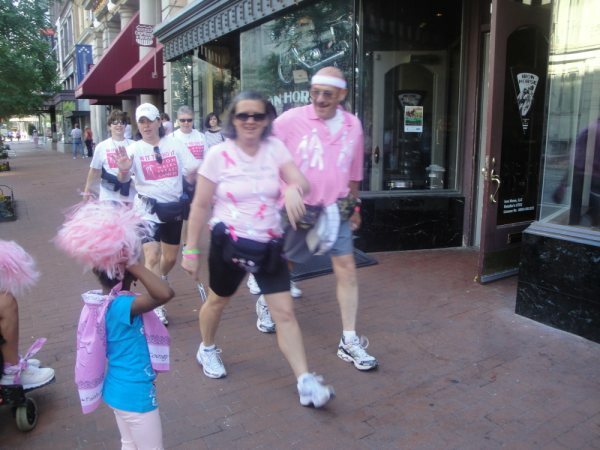 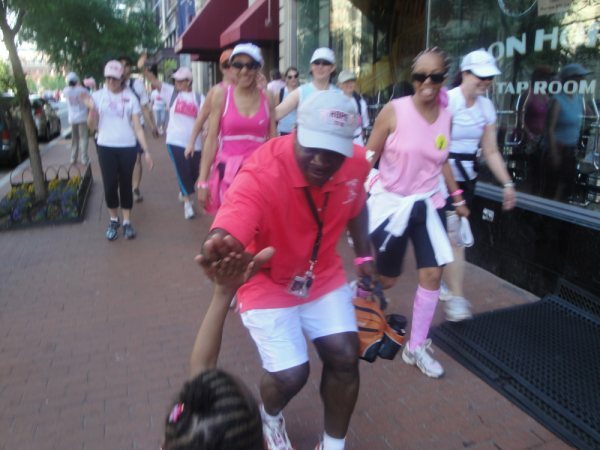 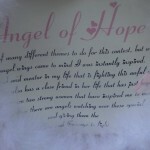 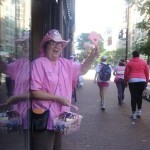 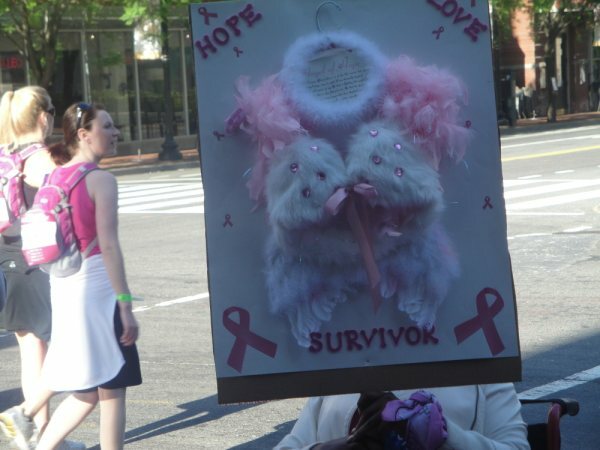 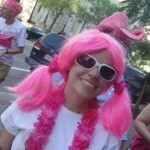 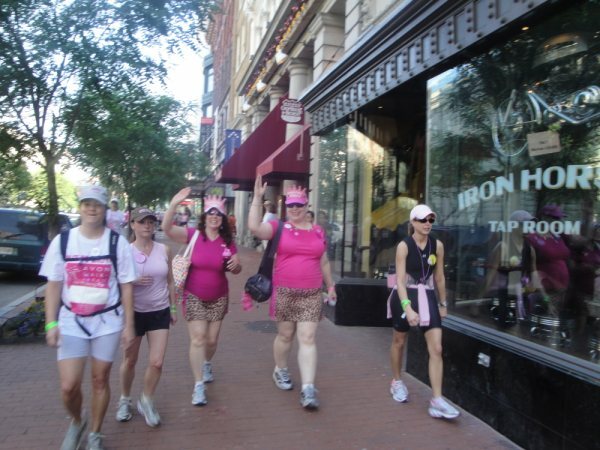 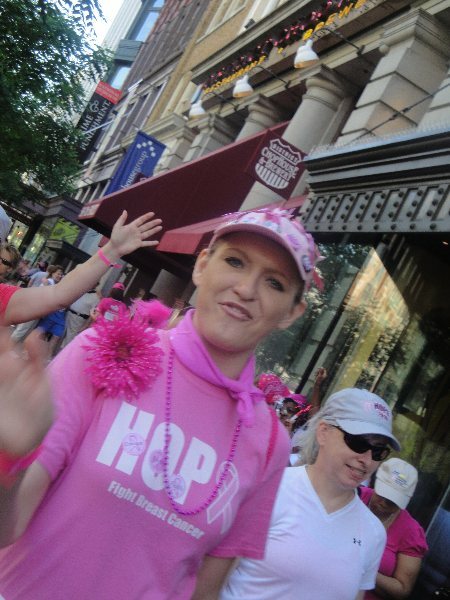 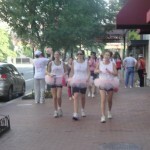 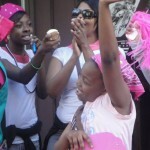 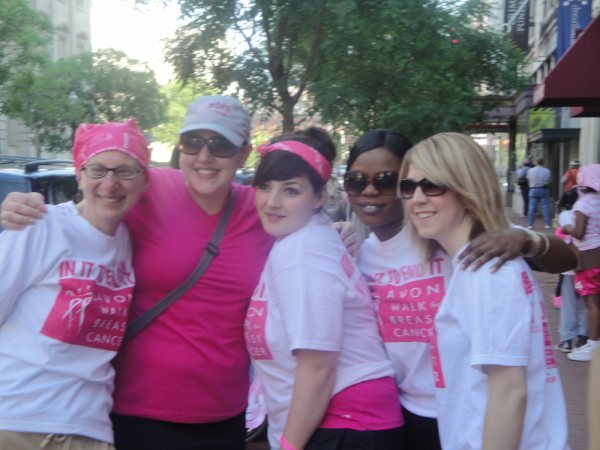 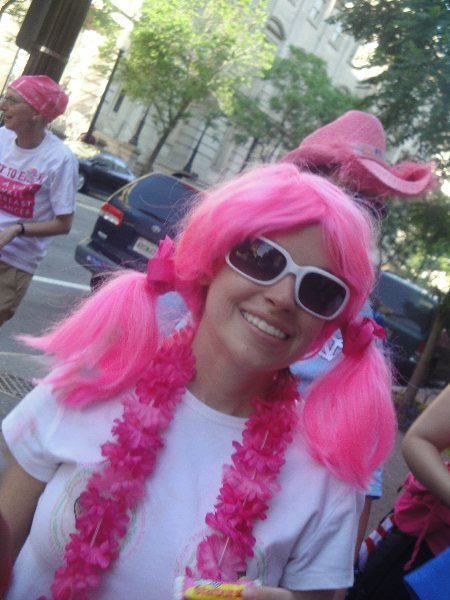 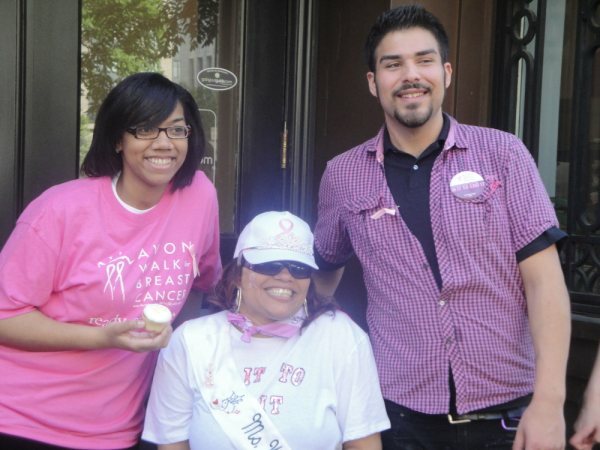 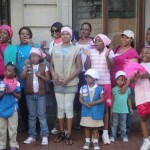 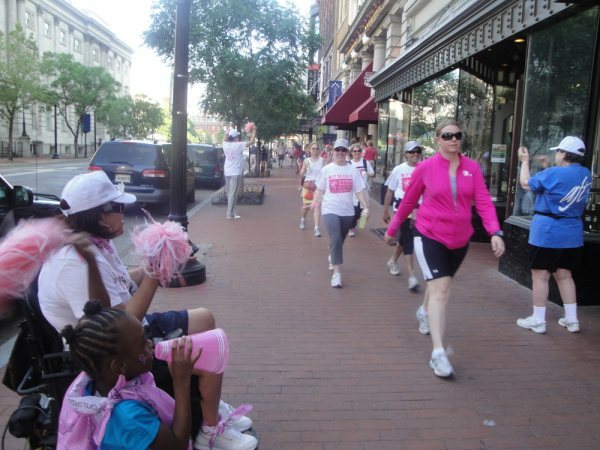 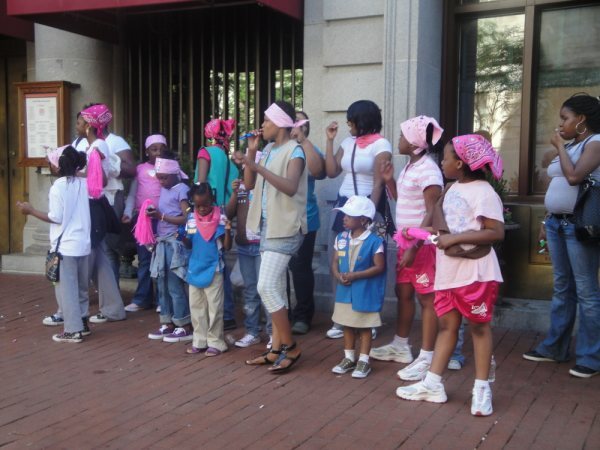 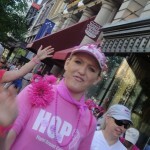 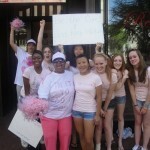 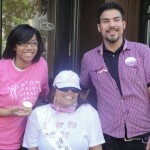 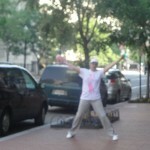 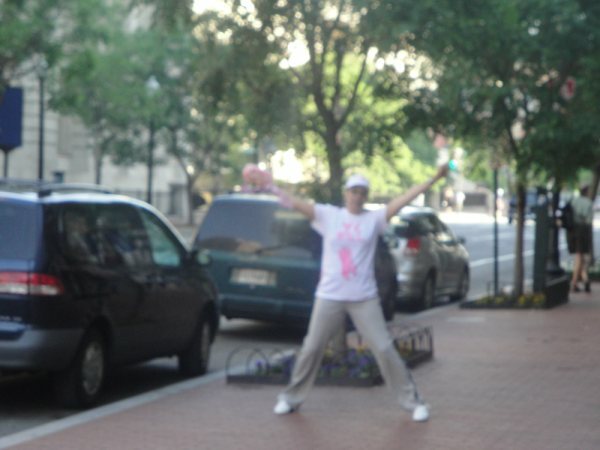 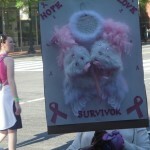 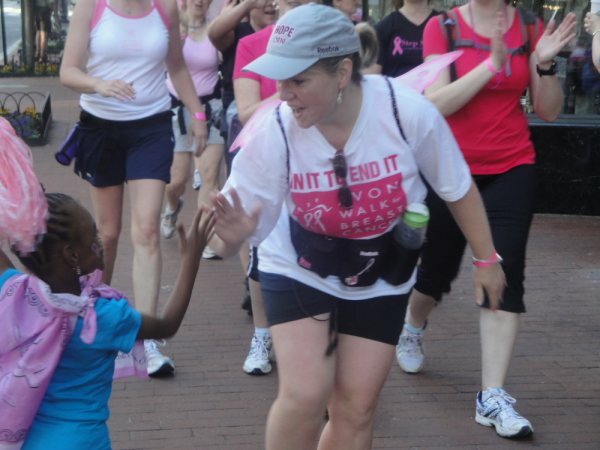 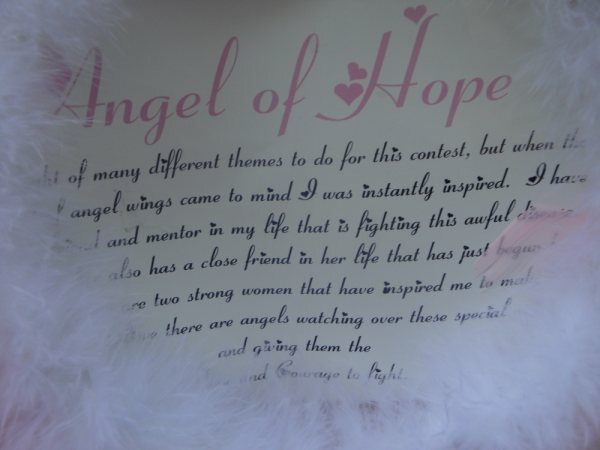 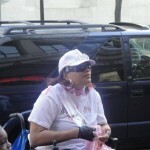 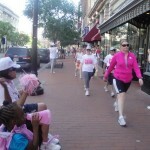 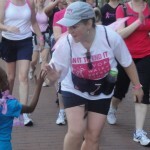 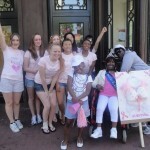 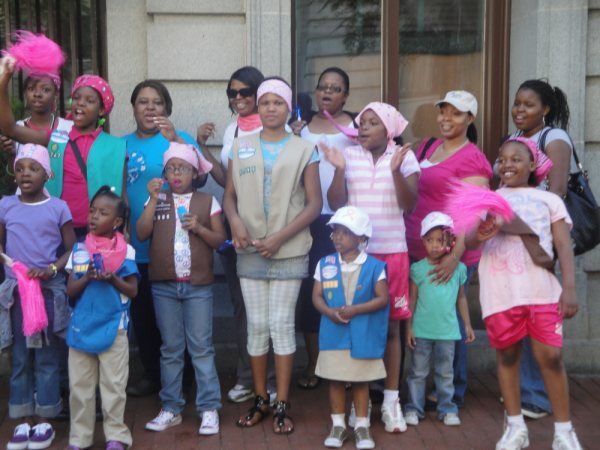 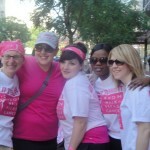 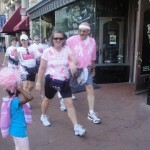 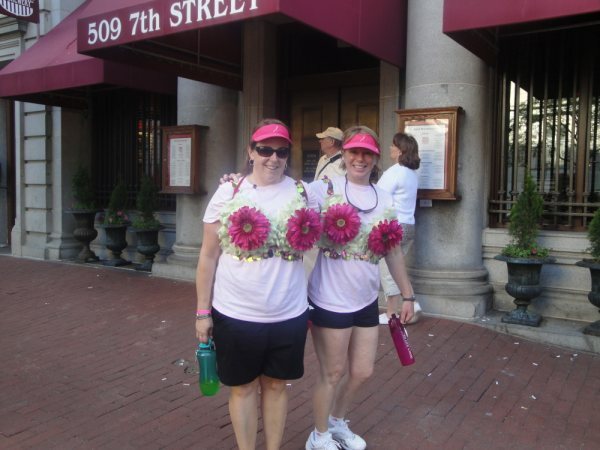 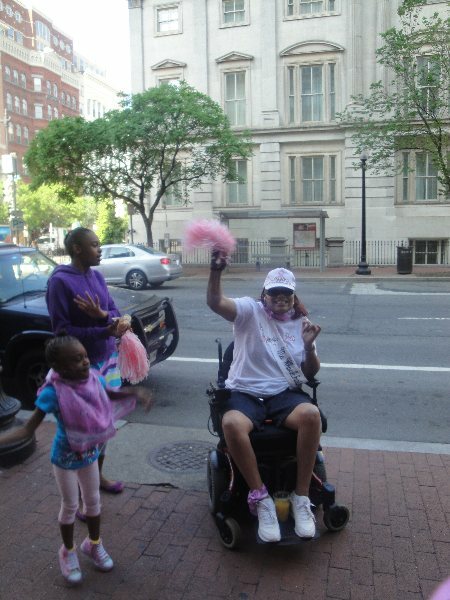 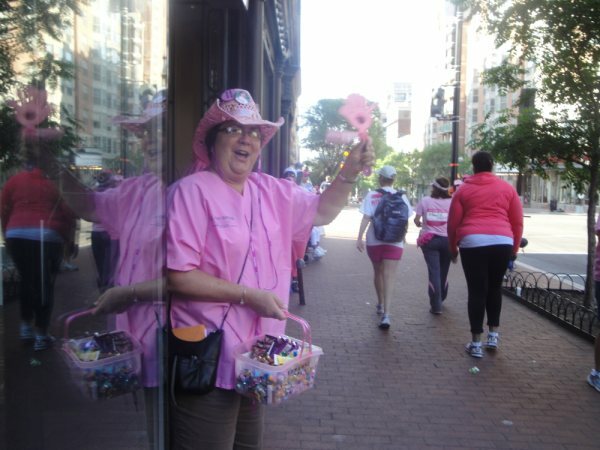 Avon Cancer Walk in it to end it 2010! 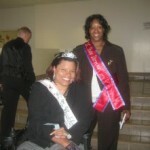 Thank you so much to all my family, friends, Ms. 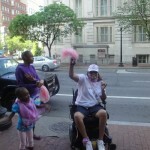 Wheelchair DC and family, and the Girl Scoots who came out to Ms. 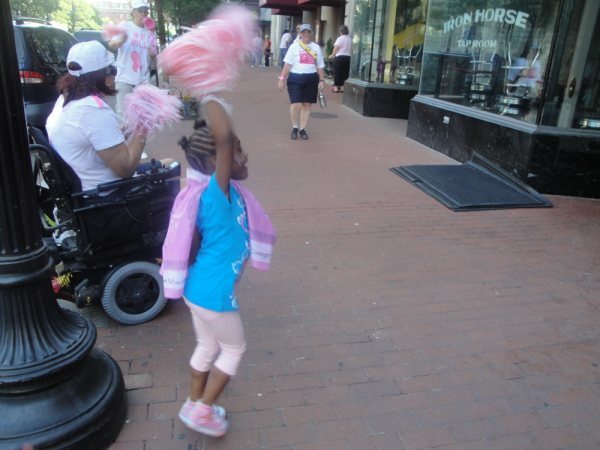 Wheelchair Cancer Cheering booth. 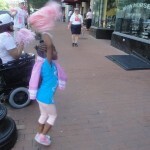 We had a great time– the kids are still talking about it! 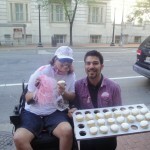 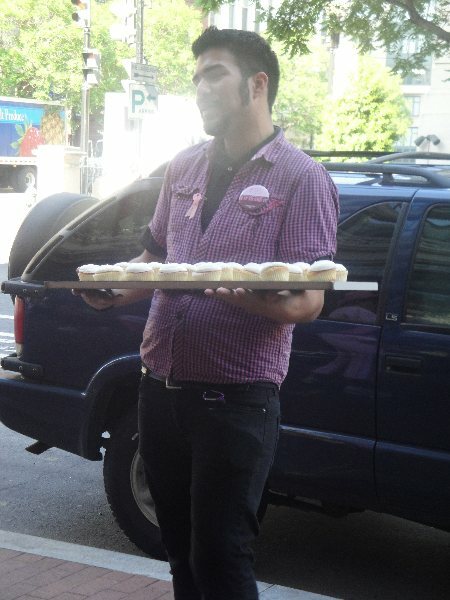 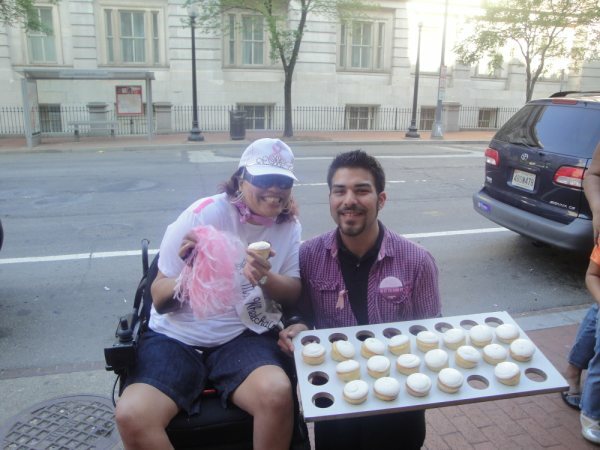 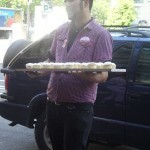 A special Thanks to Red Velvet Cupcakes for their hospitality and for supporting us by providing delicious mouthwatering warm cupcakes and water.